While Reiki is spiritual in nature, it is not a religion. It has no dogma, and there is nothing you must believe in order to receive Reiki. In fact, Reiki is not dependent on belief at all and will work whether you believe in it or not. Because Reiki comes from God/Goddess/Spirit, many people find that using Reiki puts them more in touch with the experience of their spirituality rather than having only an intellectual concept of it. Sessions can be done in person at my office in Shoreline or remotely. During the session I will see, hear and/or feel where your energy is and is not flowing in a balanced way and adjust and align as needed. 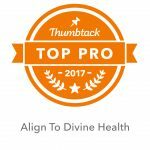 I will also pick up where there is stagnation that may be causing a particular health issue and determine what tools I can provide you with to help heal this. The process works the same way whether in person or distance. In person we will chat during the session as things appear, done remotely we will talk on the phone for a few minutes before the session and I may follow up with an email. 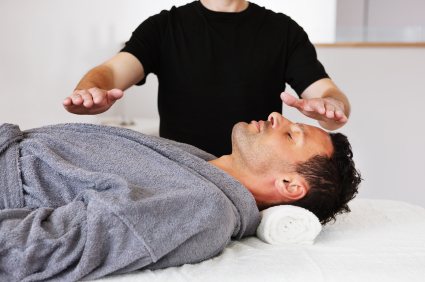 If you would like to find out about becoming a Certified Reiki Practitioner, click here to check out upcoming classes!